Willington Hall Hotel is set in 17 acres of beautiful gardens with wonderful views across the Cheshire countryside towards the Welsh mountains. Ideally situated only 9 miles from Chester and also has easy access to North Wales. The hotel is near to the beautiful old market town of Tarporley which has good antique, craft and fashion shops. You will also find traditional pubs including the Rising Sun in Tarporley. 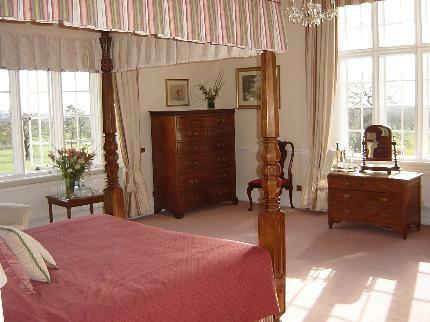 The interior of Willington Hall has retained it's large bedrooms with period features. There is a popular restaurant & bar menus, conference rooms and special events.